Wuling Car Manual PDF above the page. The company's history begins in 1984 when the company was created to repair and re-equipment of motor vehicles. In 1992, on its basis with the participation of the Hong Kong firm "Junshan Development" was organized by the joint venture. In the ten-plus years that have passed since the enterprise thanks to the selfless work and the heroic efforts of the staff has become a powerful automaker corporation that includes, besides the actual automobile manufacturing, construction, financial and trade structures, businesses and cultural and community purpose. In October 2001, it has been developed new models of modern SUVs - Series 2021 and 2022; in August 2002 began production of SUVs "luxury" series in 2031 on Toyota 9Manuals page) technology firm; at the end of December 2002 it was invested 20 mln. yuan in the production of modern universal car series HXK 6490 Class SUV. 11 December of the same year was signed a cooperation agreement with the Chinese company electromechanical co-production "luxury" off-road series in 2031. Currently, it ends the construction of a new plant on a land area of over 53 hectares. Size of production space, more than 200 thousand sq. M. meters, the volume of investments amounted to 500 mln. yuan. The new plant will produce 150 thousand. Cars a year. 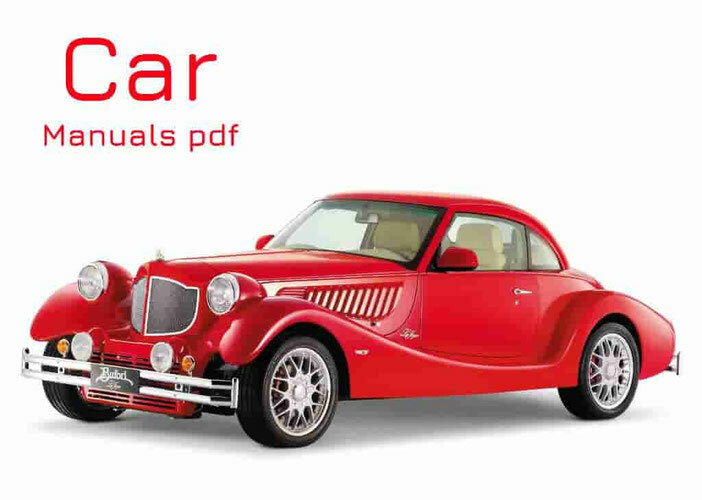 Cars XINKAI produced using modern technologies, units and components are collected under license from Japanese automakers, have high quality and state of the art. 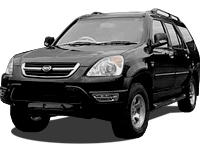 XINKAI company occupies a leading place in the export growth rate among Asian manufacturers vehicles. Production of the plant is certified according to international quality system ISO-9000 and exported to many countries around the world.